Game 1 of the series will be played at 7 p.m. Friday, as originally scheduled. The teams will play a doubleheader on Saturday at 2 p.m. and 7 p.m., and both games will be nine-inning contests. There will be no game played on Sunday. Fans should use the Game #21 ticket for Friday’s game, the Game #23 ticket for Saturday’s 2 p.m. game and the Game #22 ticket for Saturday’s 7 p.m. game. The stadium will be cleared in between games of Saturday’s doubleheader. Friday’s game may be viewed online on SEC Network +, and Saturday’s 7 p.m. game will be televised by ESPN2. Online viewing coverage of Saturday’s 2 p.m. game has yet to be determined. 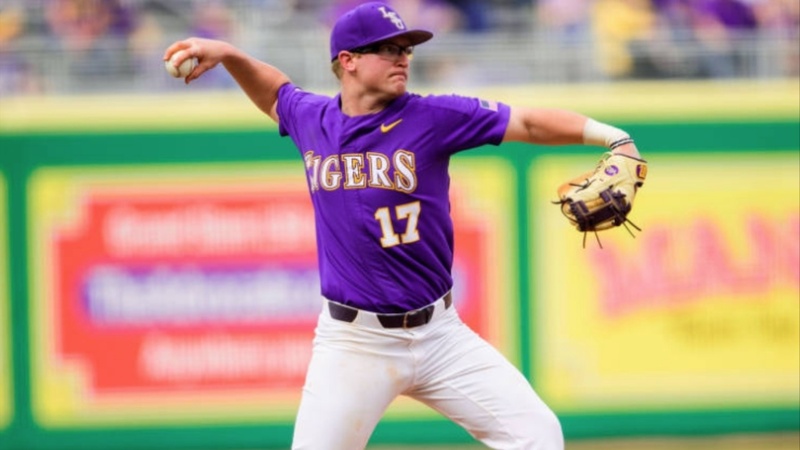 All three games of the series may be heard on affiliates of the LSU Sports Radio Network.